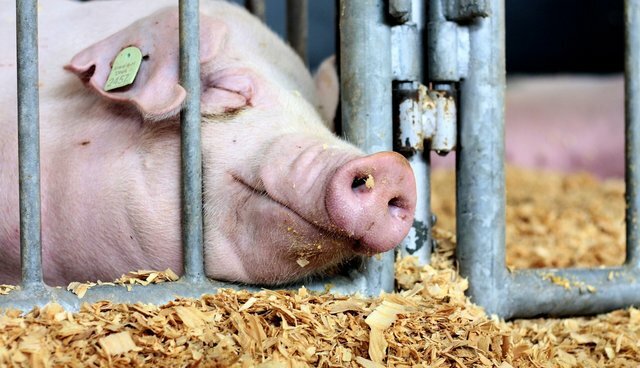 Animal lovers across the country are hailing victory after North Carolina Governor Pat McCrory moved to strike down a bill that would have made it illegal to expose animal abuse on factory farms throughout the state. Had the "ag-gag" legislation, The Property Protection Act, been approved, unscrupulous farm owners would not only be shielded from outside scrutiny, they would be permitted to sue any whistleblowers who tried to alert the public to their activities. VICTORY! Governor @PatMcCroryNC vetoes dangerous #NCaggag bill HB405. Thank you to all that spoke up, in #NorthCarolina and beyond! Thanks to Gov. McCrory's veto, it will be much harder for abuses to be hidden - and that's a big win not only for animals, but for everyone.